Since the seventies Gallotti & Radice have been one of the first companies in Italy to promote the use of glass within furniture arrangements. Through the years they have continued to develop and innovate design through glass. In addition, the company have ventured in to other materials and developing a range of seating solutions to further compliment their already established range of glass furniture. With the development of lighting solutions, they have made it possible to create a complete look in the home with their elegant and diverse range. Produced solely in Italy, every product has heritage and authenticity. Each product is finished to the highest standard and features the quality associated with contemporary Italian manufacturing and design. Take a look at the Brochure for inspiration. Sustainability is one of the fundamental values of Gallotti. Everything is produced with 100% recyclable materials, predominantly glass, aluminium & steel. Sustainability has proved to be one of the best advantages of using glass. It represents a strong and durable material that although fragile, can be nurtured in to exquisite shapes and designs. 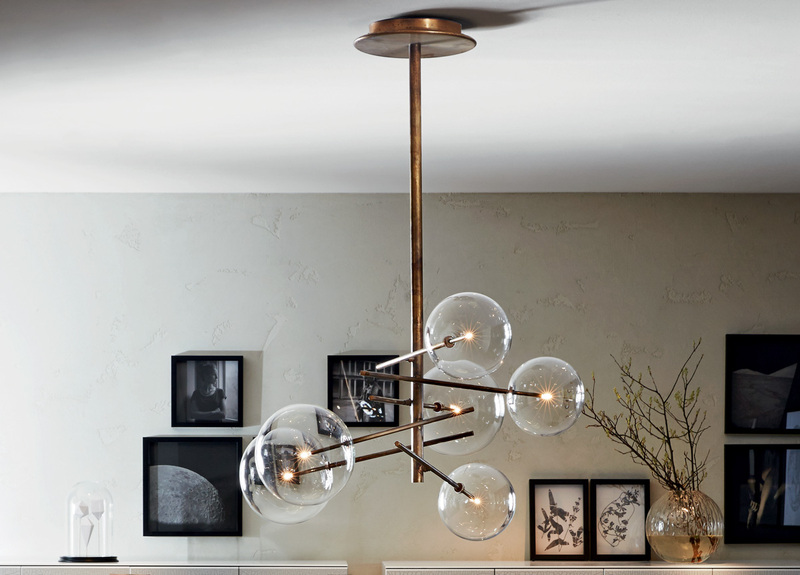 Due to its fragility and temperament, Gallotti have taken an extra delicate approaching, handling every piece with the utmost care. The manufacturing process mixes the best of the old with the new. Using automated mechanisms & high level machinery paired with hand craftsmanship, has resulted in a high end finish on every piece whilst giving a hand crafted feel. 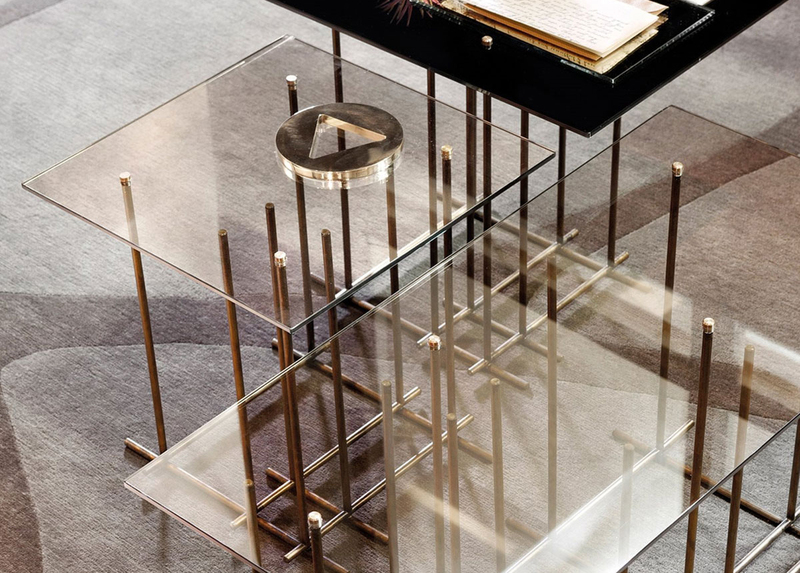 At this years Milan furniture fair, Gallotti did not disappoint. They showcased there elegant and immaculate designs, whilst pushing forward with the use of new and different materials in addition to their classic glass pieces. 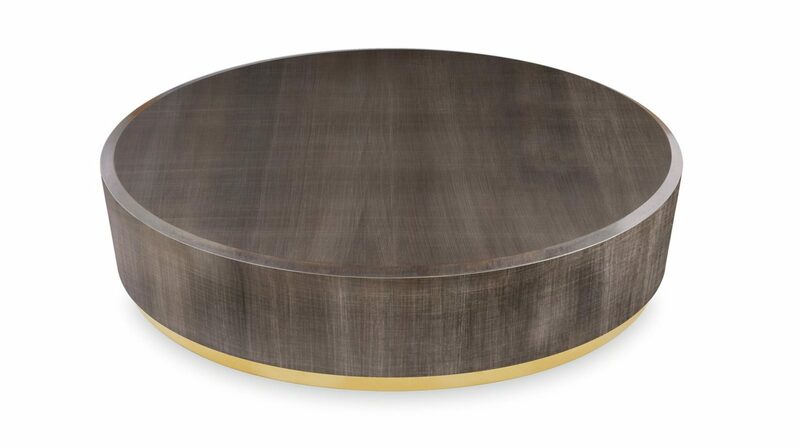 Our top pick is the Gong Coffee Table. A wooden table that is bevelled and decorated by hand with an exclusive treatment. In addition to stretching to new innovations, it features a fantastically modern metal base. We feel this is a practical piece that will make a statement in any living environment.